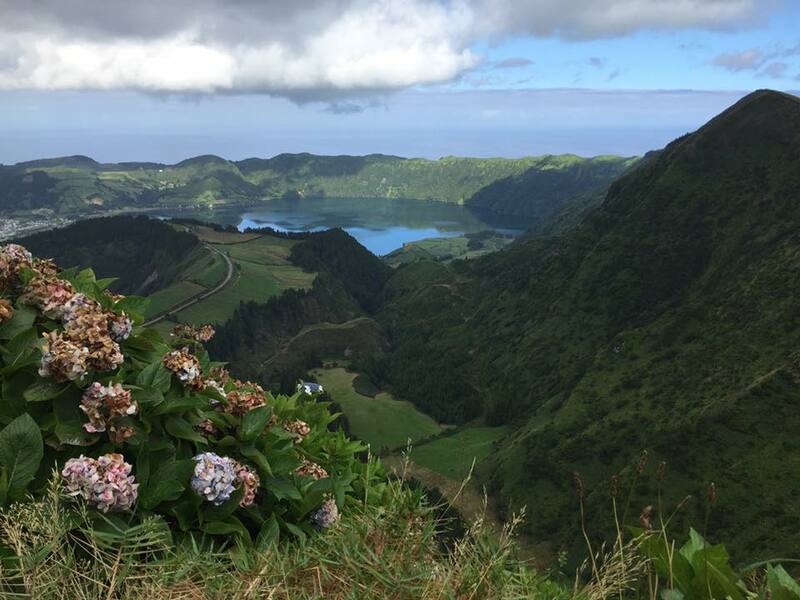 The Portuguese Azores Islands are a magical, volcanic land, full of natural, raw beauty, a temperate climate and endless outdoor activities. They are located in the Atlantic Ocean, about 1,000 miles off the coast of Portugal! Truly an adventure lovers paradise, and under 5 hours from Boston. We will be opening enrollment shortly! 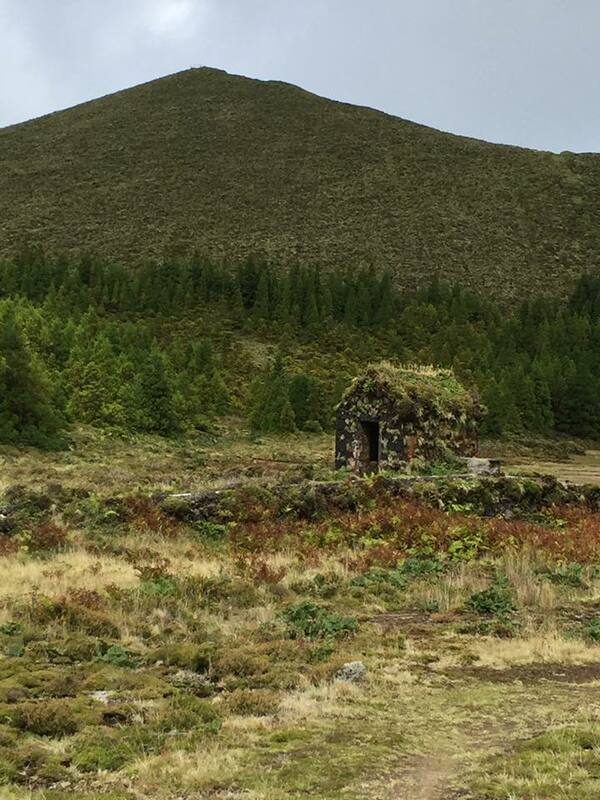 Stay tuned for all kinds of new goodies on this next iteration of Adventure to the Azores! Our journey will take us on hikes to some of the most incredible epic vistas on the island, soaks in natural hot springs, and exploration of neighboring towns and beaches. You'll also have free time for your own adventure or exploration. 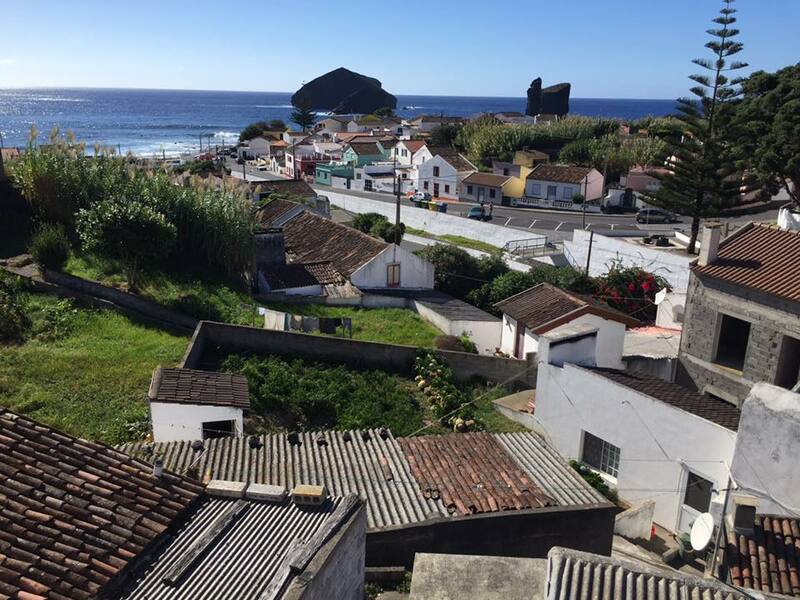 For those real outdoor enthusiasts, flights on SATA/Azores Airlines include a free piece of checked sporting gear - so you can take a surfboard or a bike along for free! 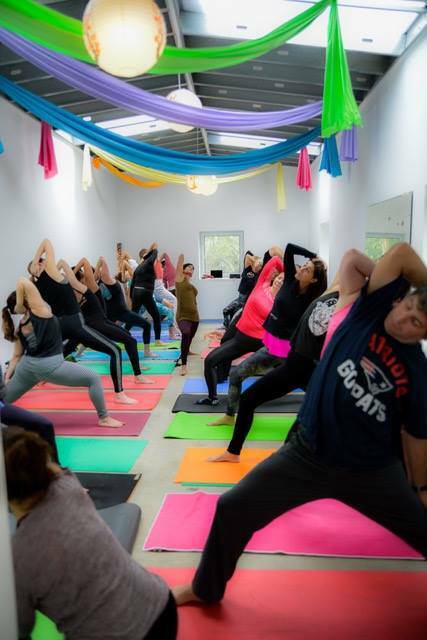 Every day will include one or two optional all-levels yoga classes led by Jen & Anne, including a daily morning flow and several evening yin & restorative slow flow classes. Jen's style is lighthearted, playful, and accessible for all levels. She's worked with students from first-timers to advanced yogis, and will modify to make sure your body feels good! She also loves to include fun Yoga Mixtapes in some of her classes, so bring your smile and your party pants. 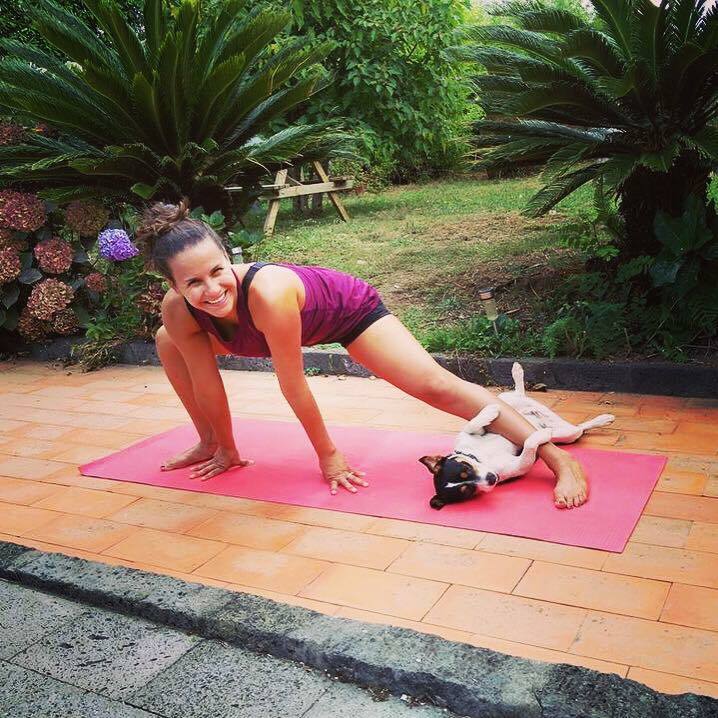 Never tried yoga? It's a great time to get outside your comfort zone and try something new. Or just skip it and take some free time ~ this is your trip! There will also be plenty of time for relaxation amongst the beautiful orchards of Quinta Minuvida, our home for the week. Our accommodations feature lovingly renovated suites, each unique and gorgeous, with its own private bathroom. For even more photos of Quinta Minuvida and its grounds, click here. An added bonus is spending time with a very special and friendly resident - the dog Moo! 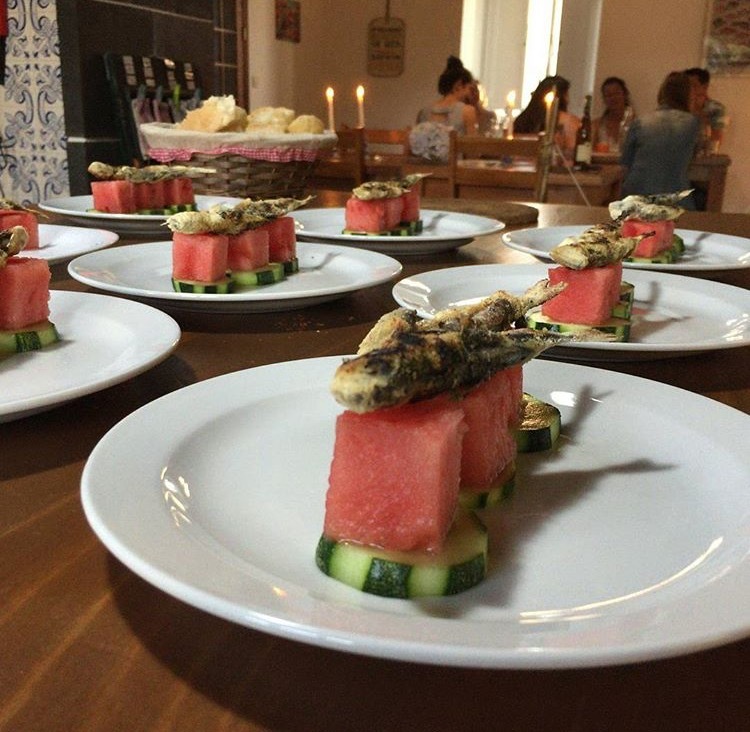 All meals are included, and will be nourishing, fresh, and delicious, so that you can get a true taste of Azorean fare. 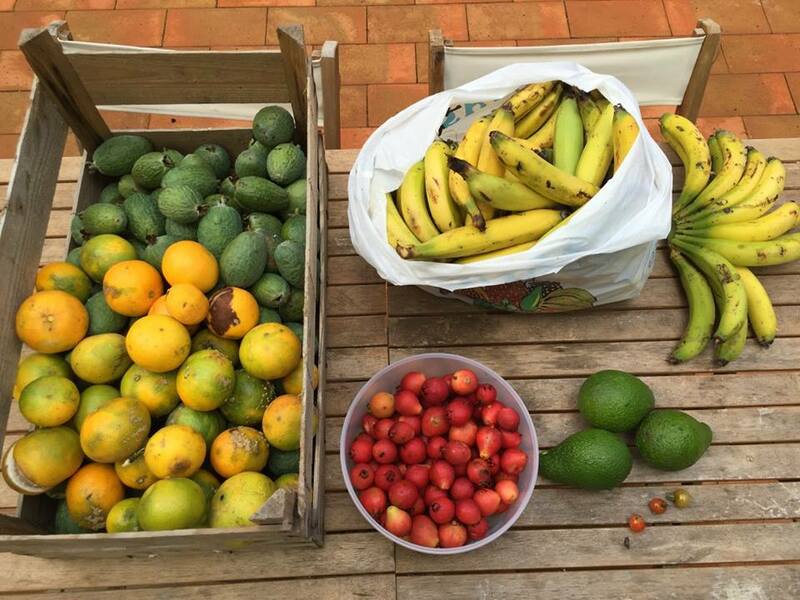 Our home, Quinta Minuvida, is located on an orchard - feel free to wander around and pick delicious fresh fruits and vegetables. Daily rejuvenating yoga classes with Jen & Anne - all levels welcome! 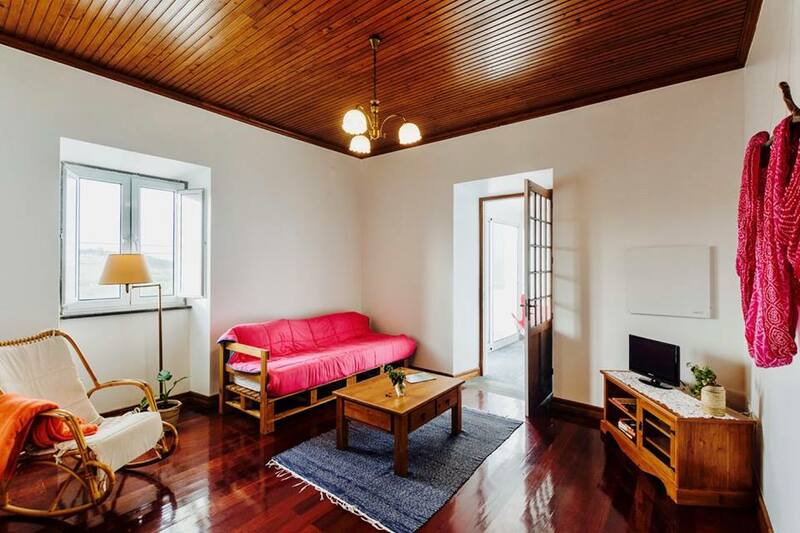 Airfare to Ponta Delgada (PDL) - We will provide you with information on which exact flights to book. Currently, they are under $500. 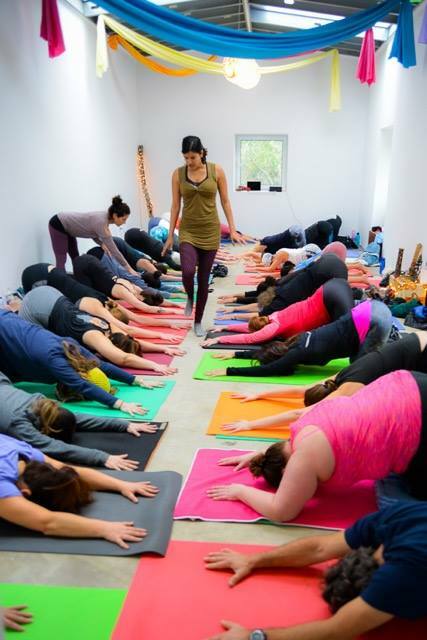 An adventurous and playful yogi at heart, Anne is a 500-hour certified yoga teacher who loves to share the teachings of yoga on and off the mat. Anne has always been drawn to nature and travel. One of her favorite trips was cycling across the state of Wisconsin and offering yoga classes to other participants at night. She studied abroad in Rome, spent a year teaching science in Thailand, hiked to Everest basecamp, and spent a month learning yoga at an ashram in India. Anne knows that often times things don't work out according to plan, but it's in the discoveries we learn along the way we get to know the beauty of ourselves and world. Anne has been teaching yoga since 2009, holds a degree in Biology and Psychology, and believes in yoga's inherent benefit for wholistic wellbeing for all. Sign up by March 31st to receive a FREE MASSAGE on your retreat! Early bird pricing is valid through April 30th. Pricing will increase over $200 starting on May 1st, so grab your spot now! We anticipate this retreat selling out very quickly.